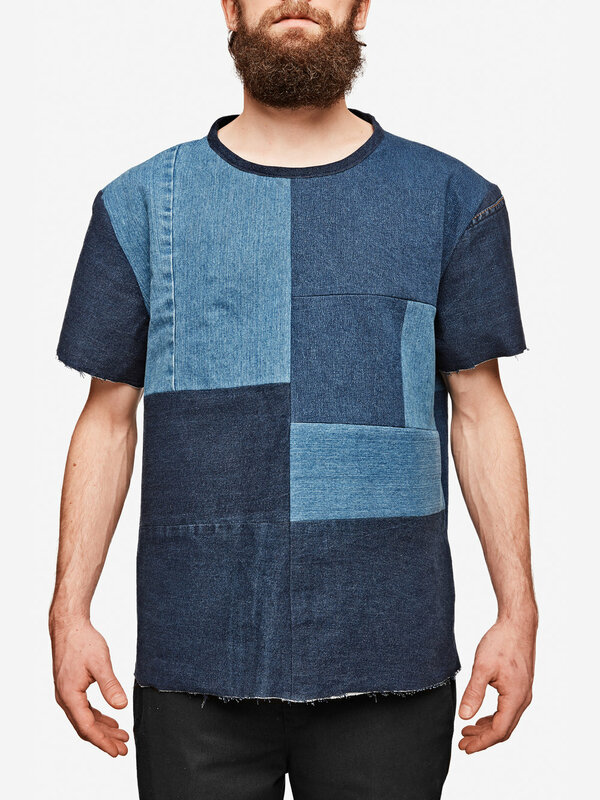 Apollonius is a proud member of Just Fashion and by showing our support we have made a one of a kind t-shirt from recycled denim that you can buy through the crowdfunding Bidra.no to support Just Fashion. * Justfashion.no is a Norwegian webshop with sustainable brands. If you're in Berlin this summer you should check out the exhibition called New Nordic.Fashion.Food.Design at the Nordic Embassies. Apollonius will be presented amongst other great designers from the Nordic countries. For more info click the picture. 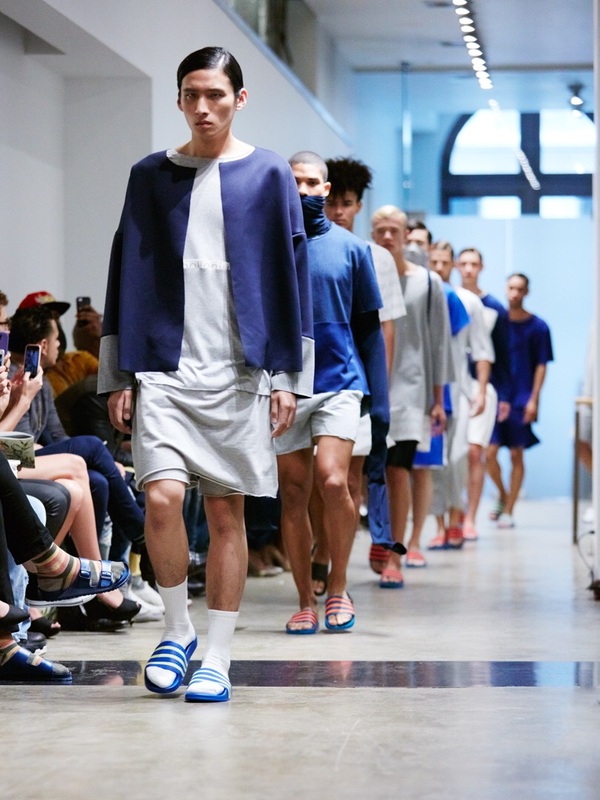 On September 11th we presented our SS16 collection during NYFW. 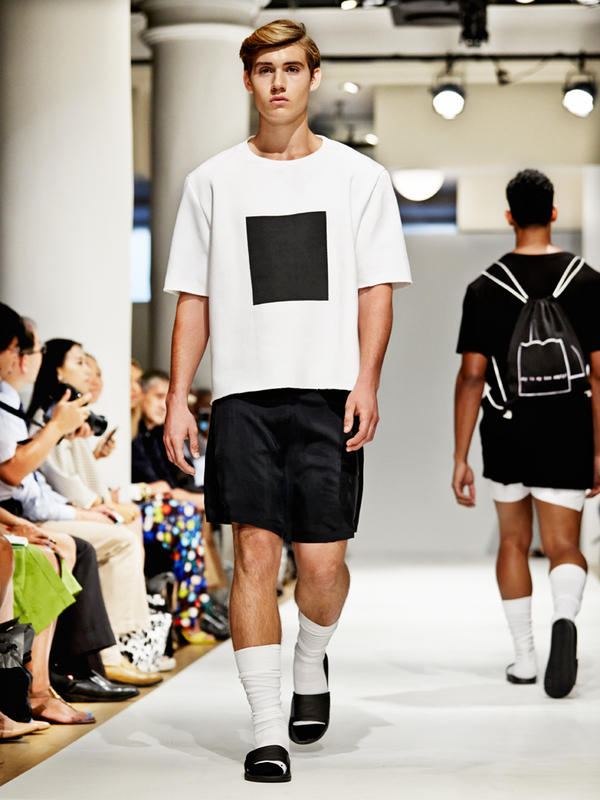 We are happy to anounce that our Spring/Summer 16 collection will be presented at New York Fashion Week in September. For guest list inqueries please contact us at post@apolloniusclothing.com. The Norwegian newspaper Finansavisen featured a two page spread about Apollonius! Thanks! Apollonius is happy to be a part of CIFF Raven the next season! 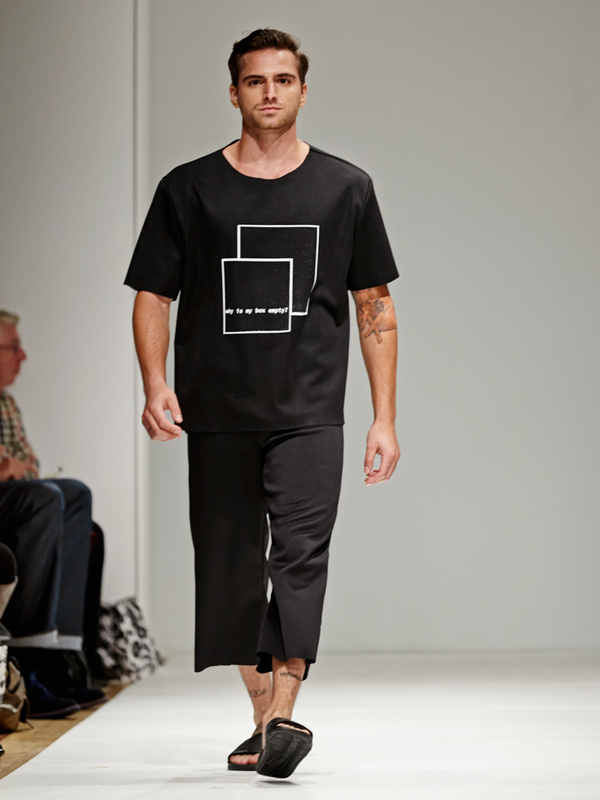 Raven is an exclusive men's collections and lifestyle platform at Copenhagen International Fashion Fair. You don't want to miss this! The Style Maverick about our SS15 collection..
Click on the image to read the article..
Apollonius is featured in the Norwegian lifestyle magazine D2. Read the article(in Norwegian) by clicking on the photo. ... New York Fashion Week in less than two weeks. Apollonius is now for sale at Justfashion. Just Fashion is an ethical platform with focus on designers who want to move towards a world of lower consume, more transparency and higher quality and longevity of what you buy. 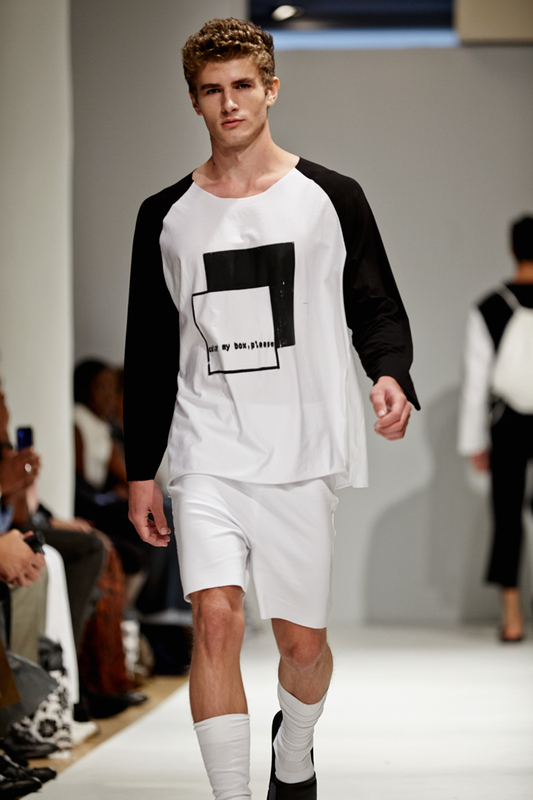 Apollonius is very proud to be apart of Just Fashion! Want to pre-order products from the AW14 collection and be a part of tomorrow's fashion? Click here to support Apollonius @ Wowcracy. 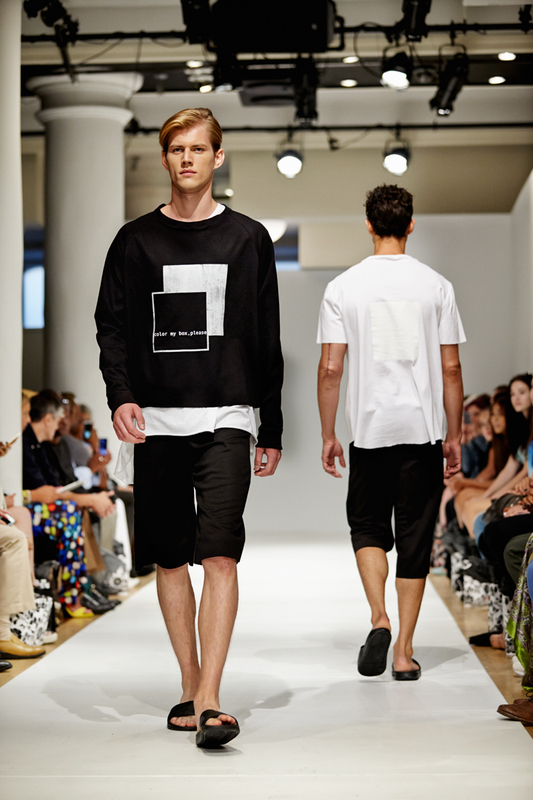 You can see Apollonius at New York Fashion Week in September, presenting the SS15 collection. Thank you Fashion Gallery, for having us again!